I have a few people who are close to me who are enjoying this time in their lives, expecting another baby, so today I want to share with you a couple of cards for both a boy and a girl! The colours used here are Soft Sky & Pink Pirouette with White. To me, these colours just scream baby! 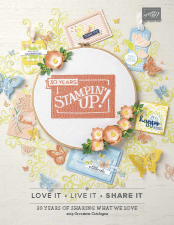 I have used some of the images from the Baby We’ve Grown stamp set and the Woodgrain background Stamp. And this is what it looks like close up. 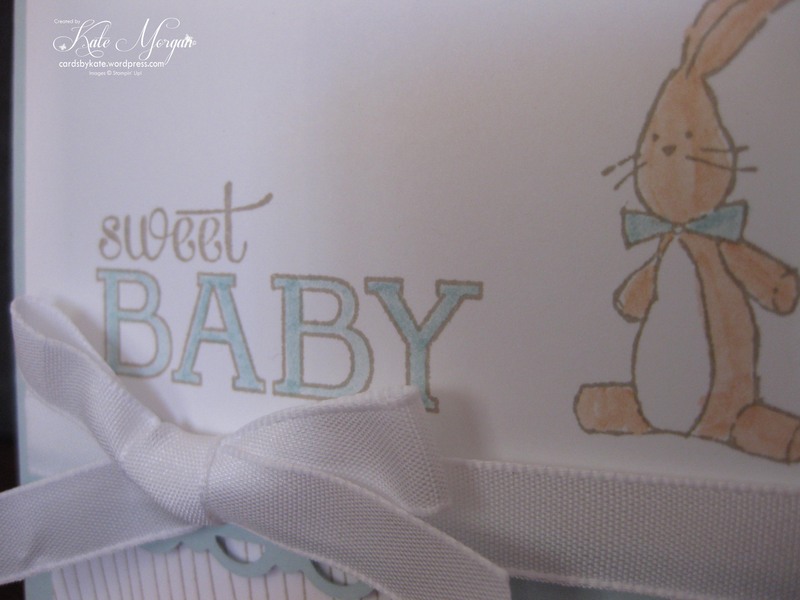 I just love adding some colour to the sentiment and the rabbit with the Stampin’ Write Markers in the coordinating colours. And how sweet is the border punch?!!! 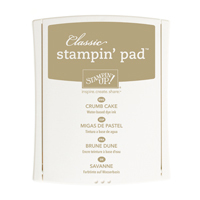 I just love this punch, one of the reasons why I began my love affair with Stampin’ Up! Don’t forget you only have a few more days until Sale-a-bration ends on 31 March 2014. 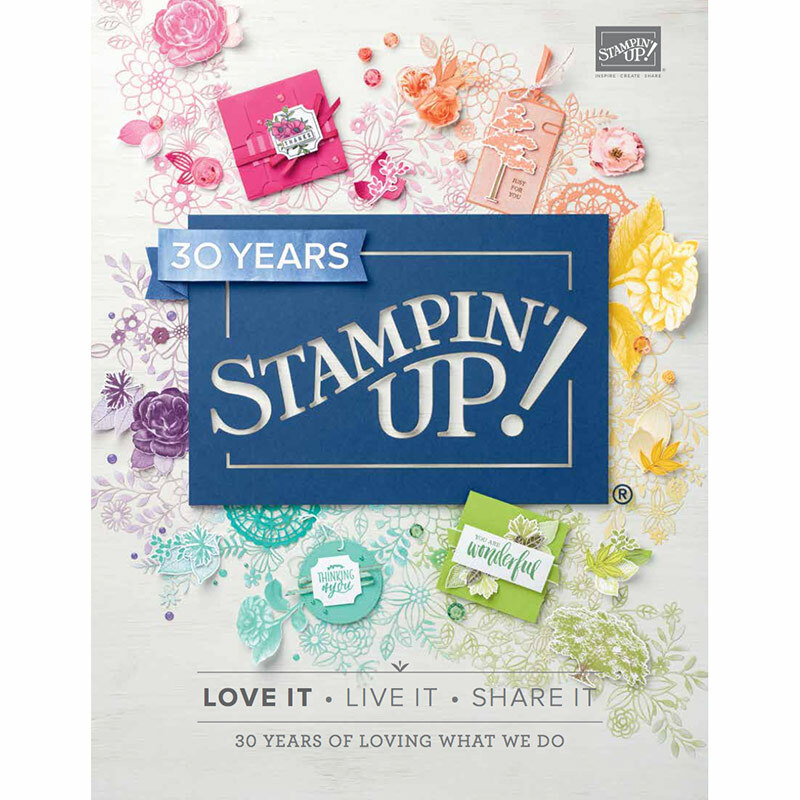 Be sure to place your order before then, and take advantage of your free product from the Sale-a-bration brochure (pgs 11-17) with any order over $90!!! !